3pin 2fer – Stage Pin Connector. Male 2p&g to 2 female 2p&g, 20amp. This is mainly used to plug 2 fixtures into 1 cord. All STAGECMDR Cables are labeled by length for easy identification. Splits 6 circuits into 12 circuits using multi cable. Socapex Multi Cable – 6 circuit – 3pin Break-out. Converts socapex 6 circuit multi-cable into 3pin plug ins for equipment. Socapex Multi Cable – 6 circuit – Edison Break-out. Converts socapex 6 circuit multi-cable into 6 edison plug ins for equipment. 3pin Female – Edison male adapter, 20amp. This is an adapter mainly used to be able to plug a cable or fixture that has a 3pin connector into an ordinary household wall plug. Edison – 3pin Adapter. Edison female to male 2p&g, 20 amp. This is an adapter mainly used to be able to plug an instrument that has an edison plug so you can use 3pin jumper cables. 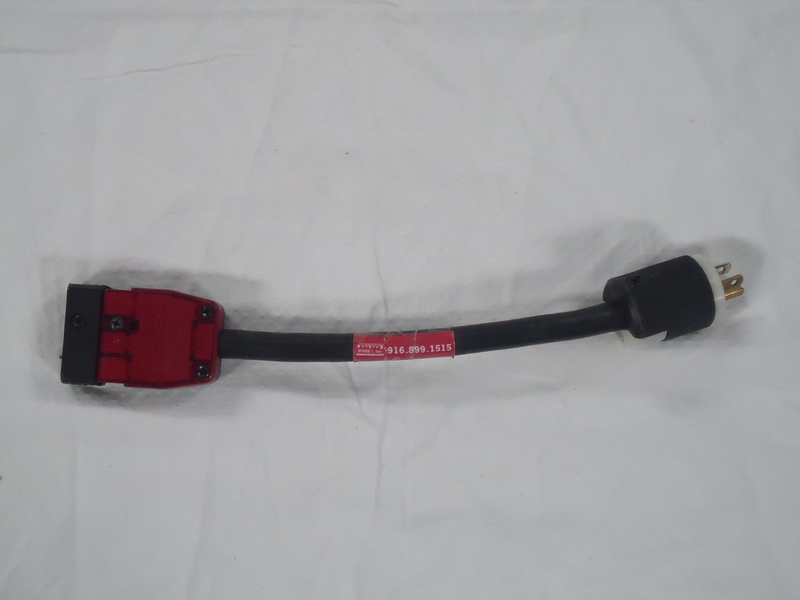 Hoist Power/Control – 7pin VEAM Cable – 50′ – 1 cable per motor. Hoist Power/Control – 7pin VEAM Cable – 100′ – 1 cable per motor. 5 channel model, heavy duty.